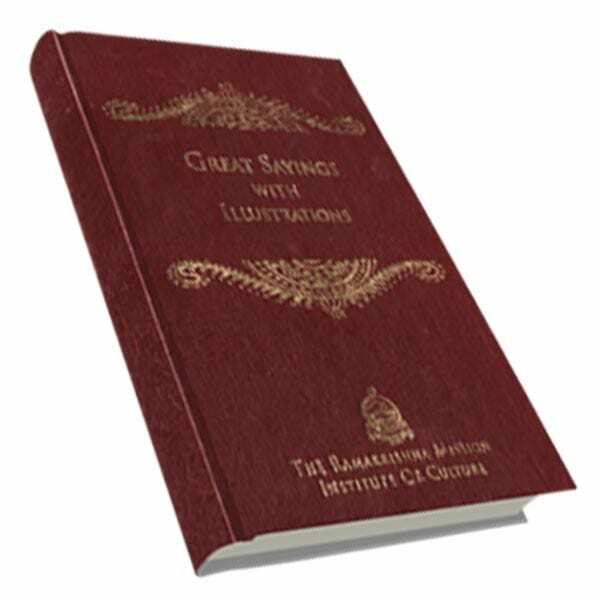 ‘Great Sayings’ was first published in 1989. 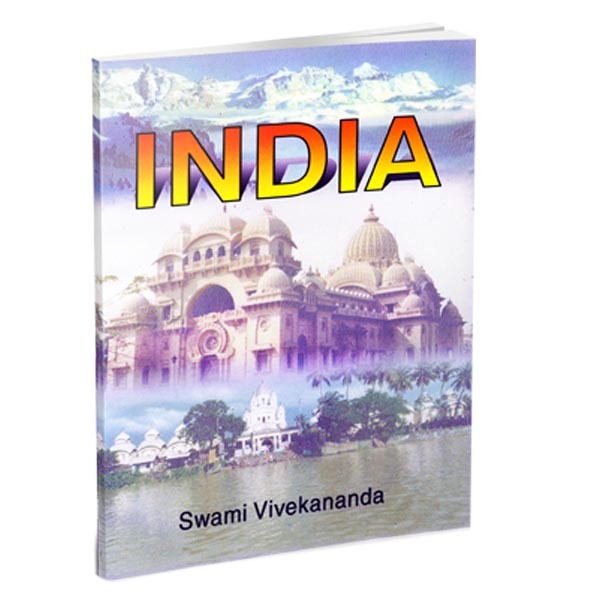 The book has undergone several reprints since then which attests to its popularity. 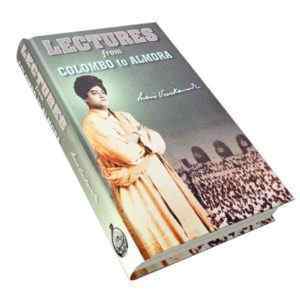 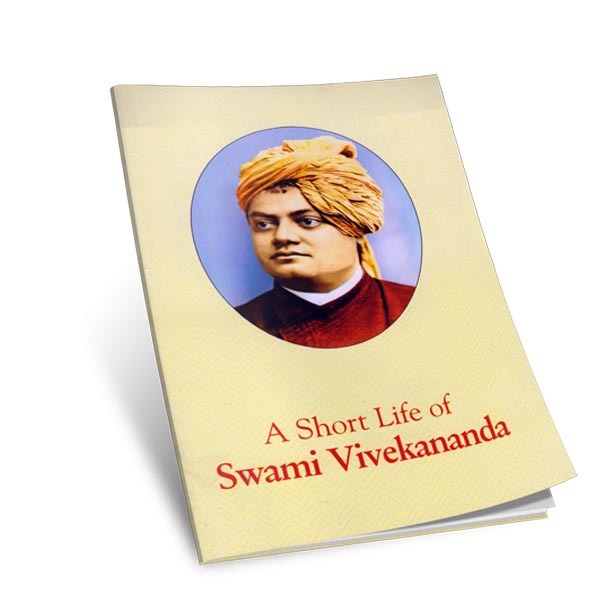 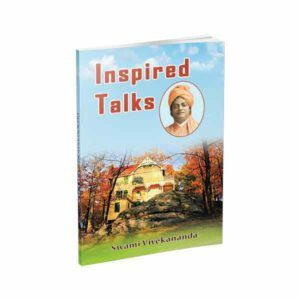 A separate photo of Sri Ramakrishna Sarada Devi and Swami Vivekananda is included in the book.